YouTube stands accused of censorship, following the company’s decision to bar former Congressman Ron Paul and his online news program from receiving advertising revenue for a number of videos which Paul recently posted. Upon “manual review,” the website has found a series of videos posted by the Ron Paul Liberty Report “unsuitable for all advertisers,” effectively denying Paul and his online news program potential revenue from views. Wikileaks founder Julian Assange called it “economic censorship,” noting that the ‘unsuitable’ videos featured the former congressman’s criticism of president Donald Trump’s decision to send more American troops to Afghanistan, as well as criticizing the US Senate Intelligence Committee for terming Wikileaks a hostile foreign intelligence service last week. 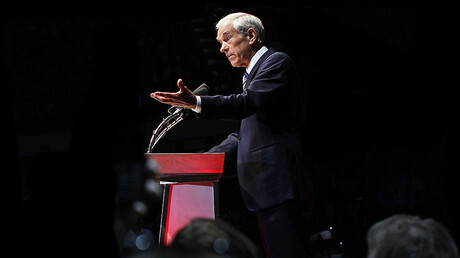 Dr. Paul, a 12-term ex-congressman and three-time presidential candidate, is known for views that often contradict those of Washington’s political establishment, especially on issues of war and peace. 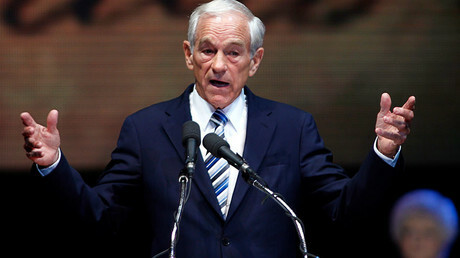 He currently helms the Ron Paul Institute for Peace and Prosperity, headquartered near Houston, Texas. YouTube did not immediately respond to a request for comment on why it decided to exclude Paul’s videos from gaining advertising benefits. YouTube has done the same to a number of political commentators. Most recently, those affected by the advert ban include left-wing online blogger Tim Black and right-wing commentator Paul Joseph Watson. Their videos have registered millions of views on the website. Previously, YouTube demonetized popular videos by Diamond and Silk, two black women who strongly support Trump, as well as the work of left-wing humorist Jimmy Dore. “YouTube needs to take a hard look at its own extreme political intolerance before preventing alternative, peaceful political views from being shared as advertising partners on its platform,” McAdams told RT America. Video producers can appeal demonetization, a YouTube spokesperson told the Boston Globe. 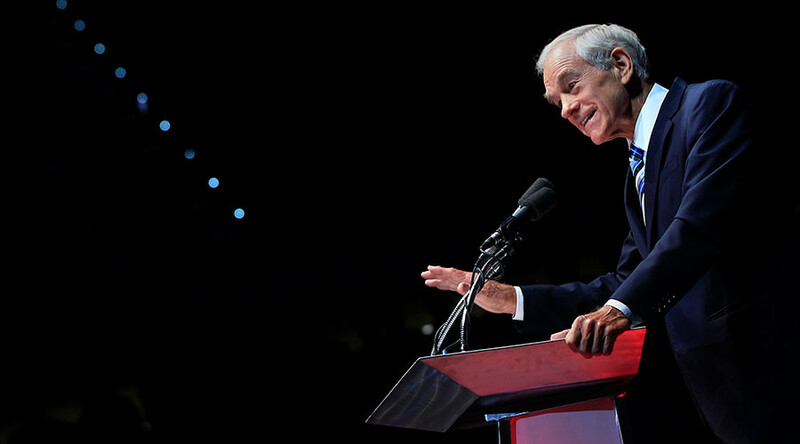 However, the Ron Paul Liberty Report was “not given answers but rather canned non-responses,” when the program asked for an explanation from YouTube, McAdams said. In the meantime, the Ron Paul Institute has had to evacuate their headquarters, due to the flooding caused by Hurricane Harvey.